After months of buildup, Marvel studios has finally released its first official trailer for the upcoming Deadpool movie. Teasers were released a few days ago and now there is a full fledged trailer that gives us a real look inside this rather odd superhero movie. Deadpool has always been a bit of an offbeat antihero and the movie appears to be one that is going to stay with the theme for this film. We get a little bit of the backstory of Ryan Reynold’s character and we get a peek at some of the villains he’s going to fight. Check out the entire video and buckle up because this film isn’t going to be out until 2016. Finally! 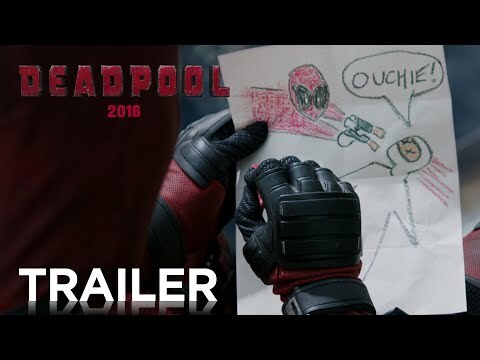 The Deadpool trailer is here!